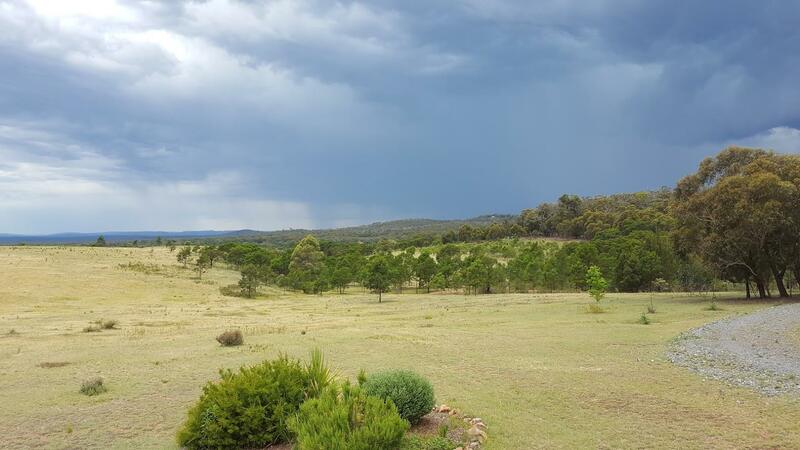 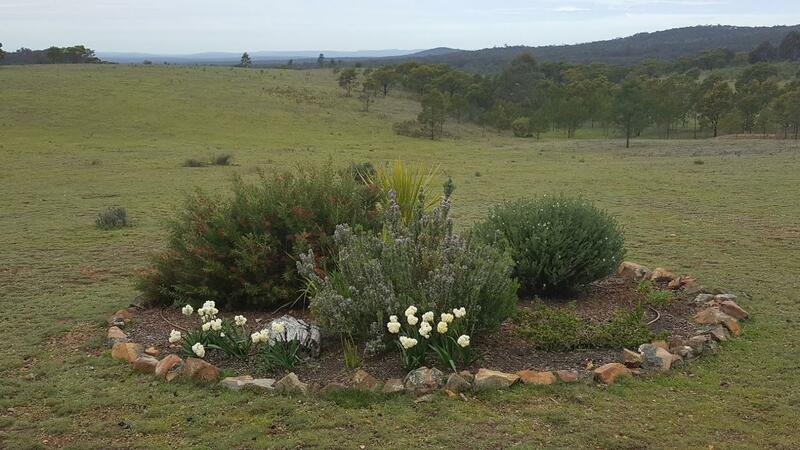 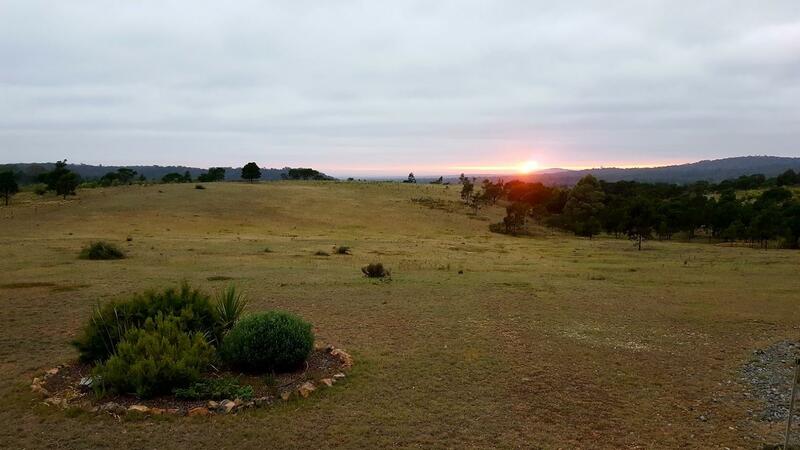 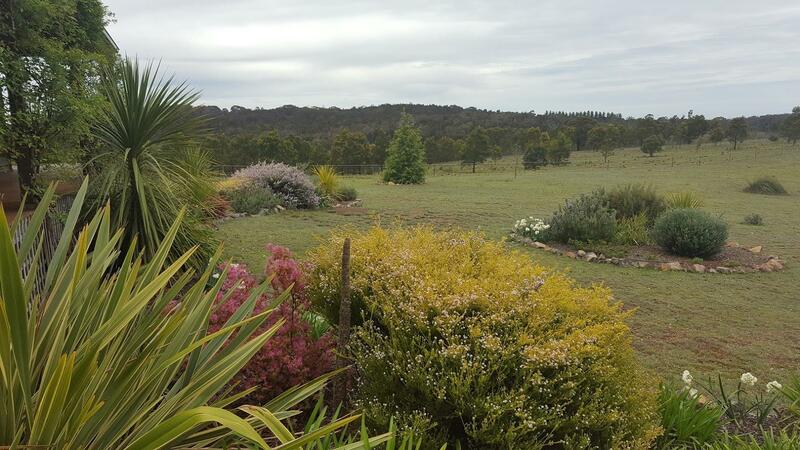 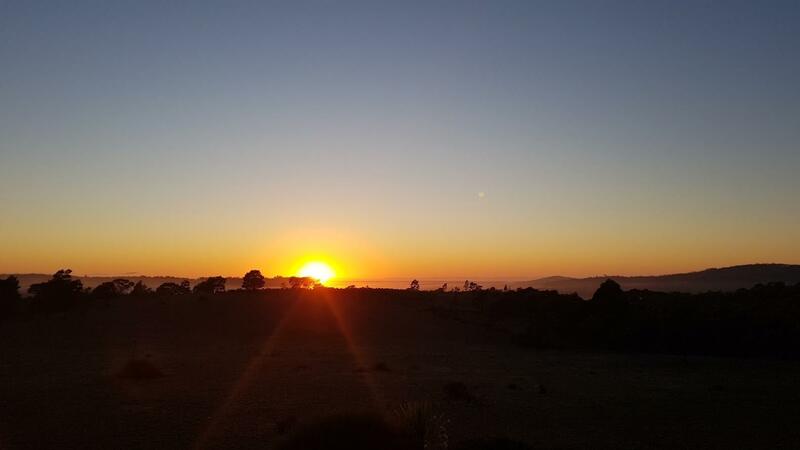 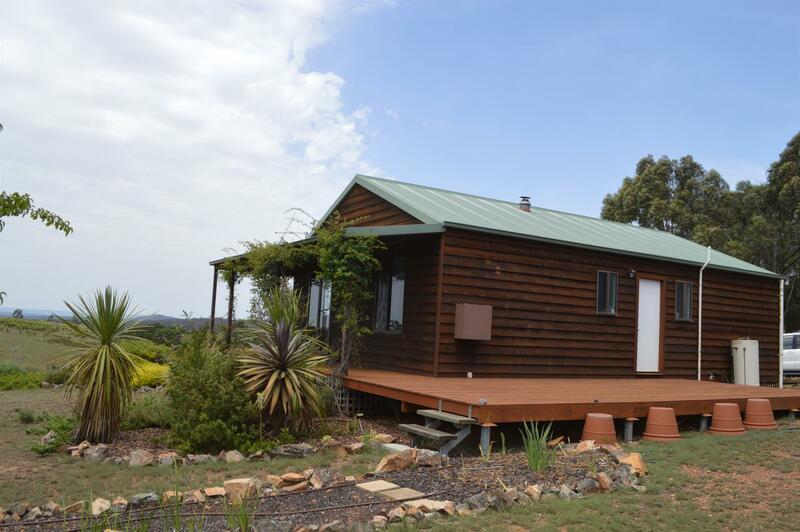 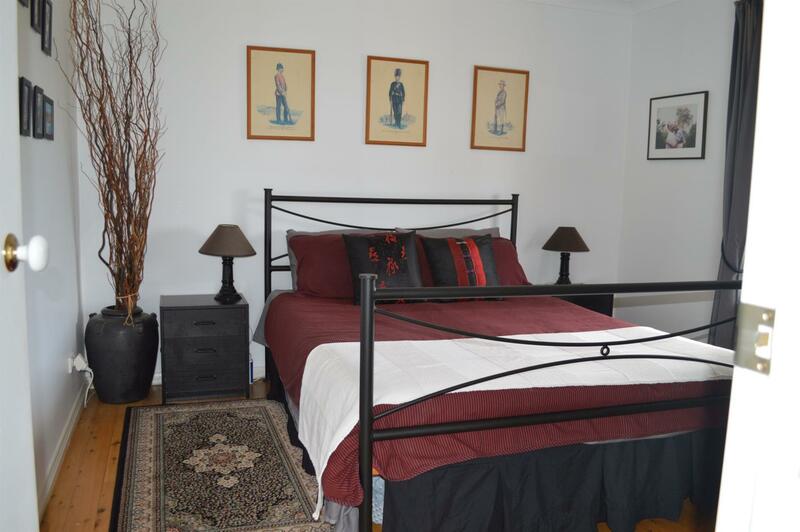 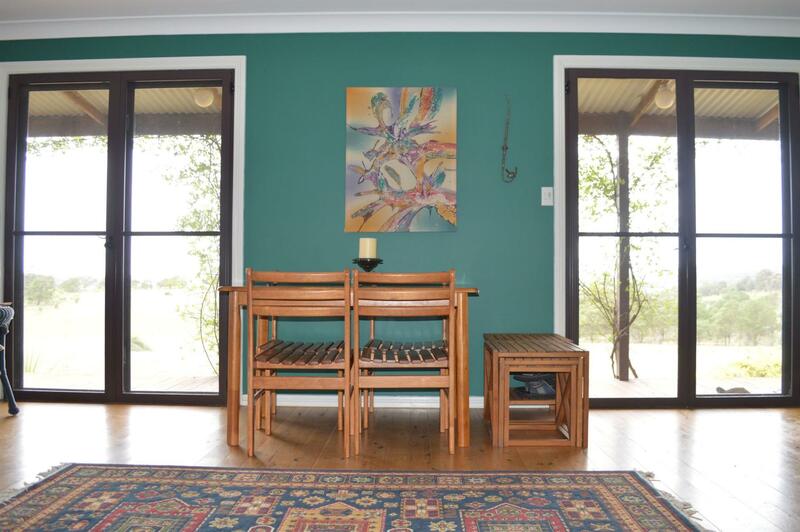 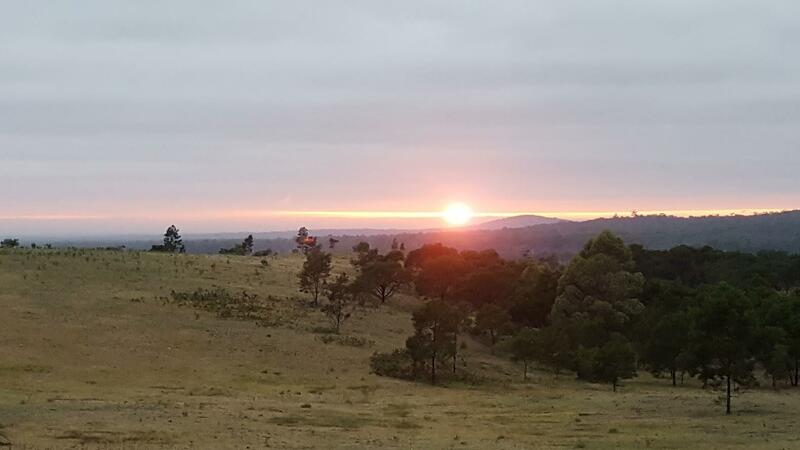 Looking for peace, tranquillity with fantastic views less than 1 hour to Canberra? 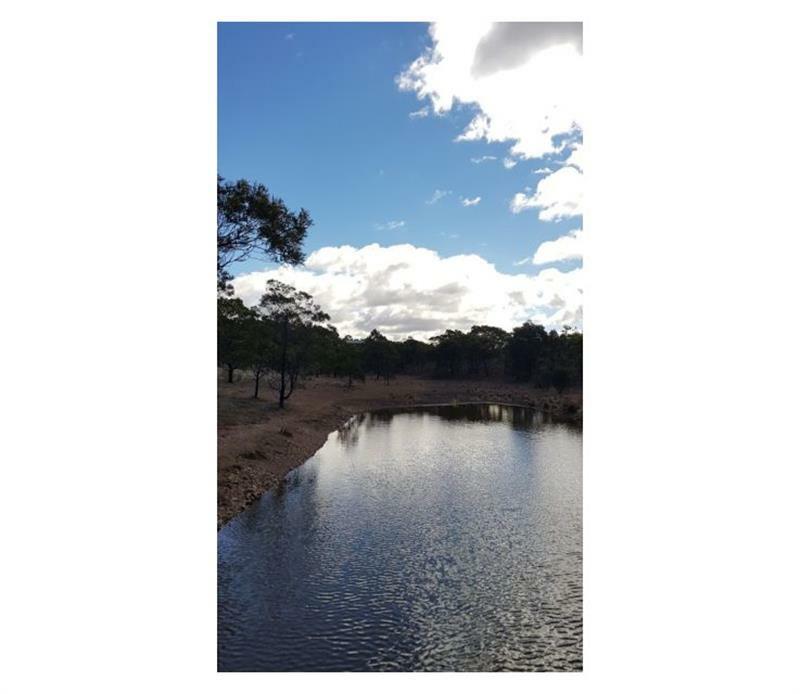 This property boasts 40 hectares (100 acres) which is fully fenced and is about 1/3 cleared looking to the east with one good sized dam. 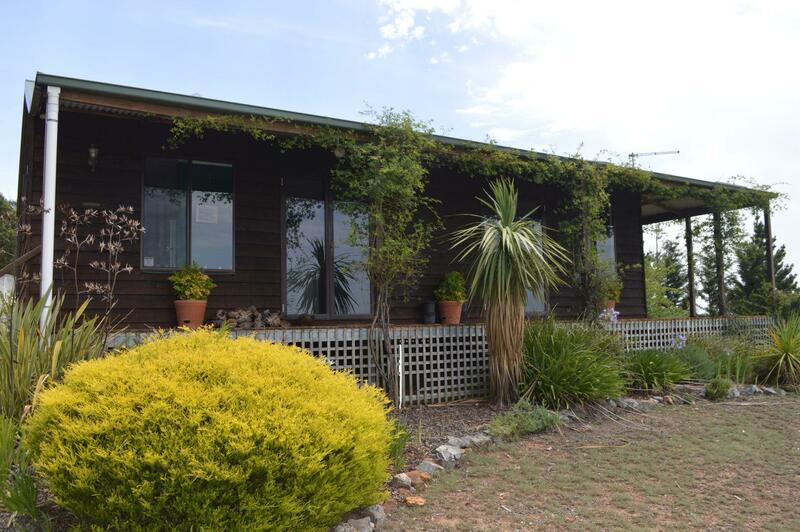 In 1997 the owners bought a 2 bedroom Bell River home which is steel framed, timber clad and has both mains power connected and phone available. 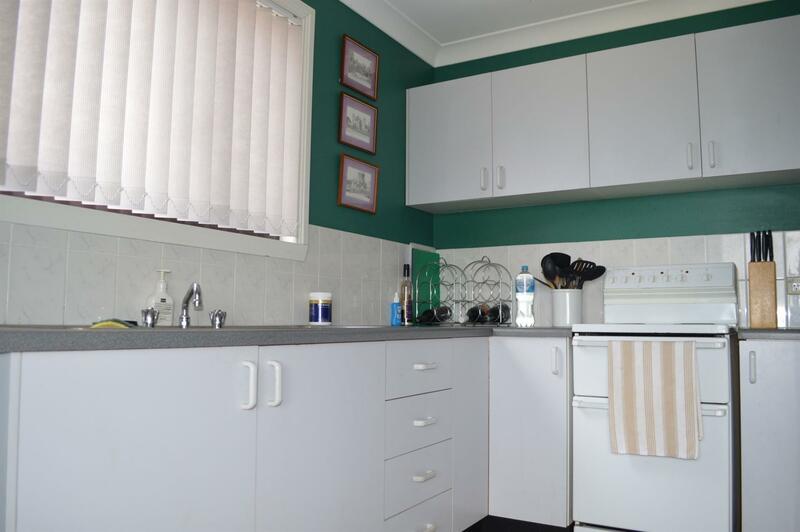 It has a great little kitchen which maximises the space and a combo bathroom / laundry with a separate toilet. 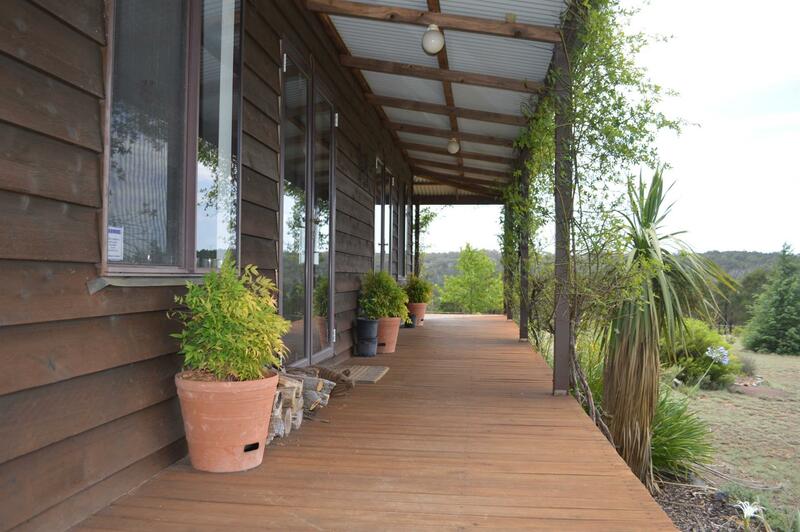 Veranda’s on two sides take advantage of the views to the east which seem to be infinite and a deck at the back look over the bush and easy care gardens. 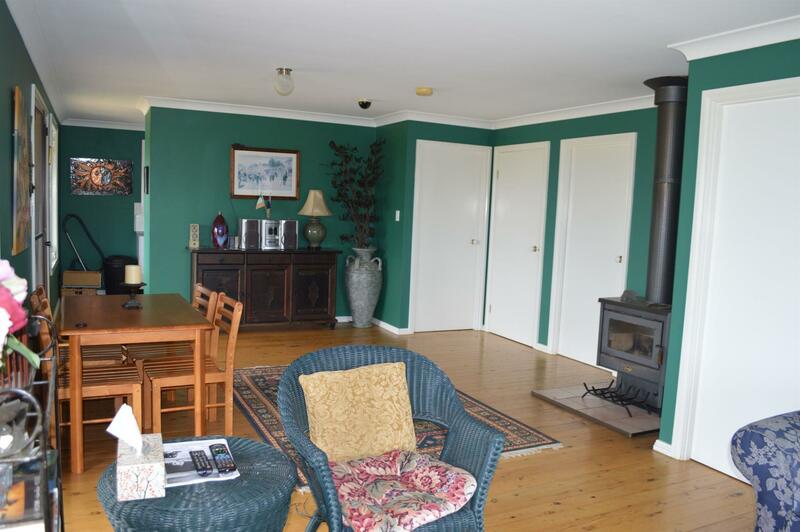 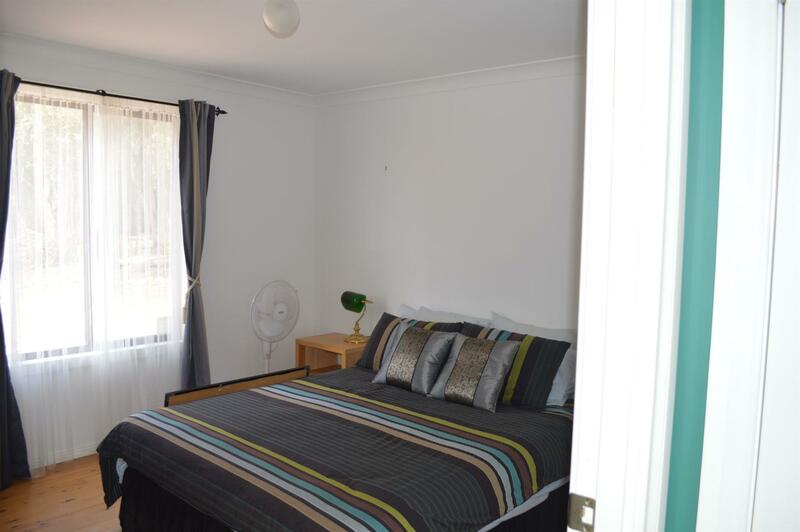 Just 2 kilometres off Cullulla road which is a popular route to Nowra on the coast as well as some great swimming at the Oallen Ford crossing over the Shoalhaven river. 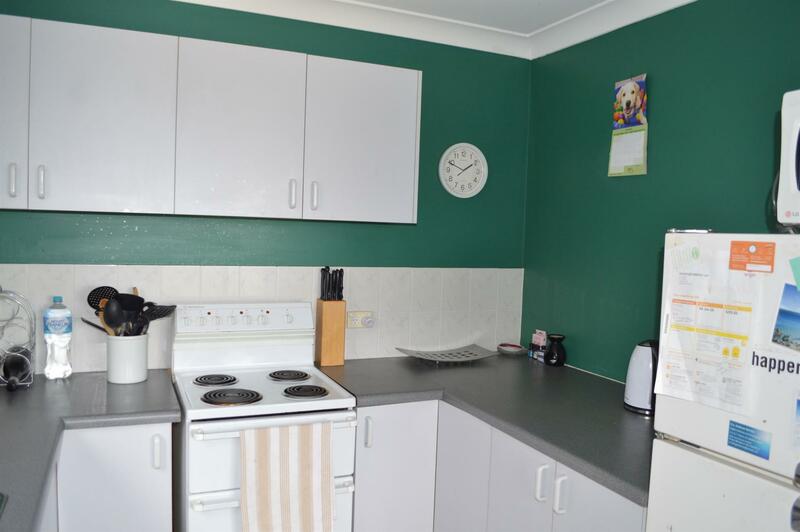 The house is as neat as a pin and is being offered with the furniture if desired. 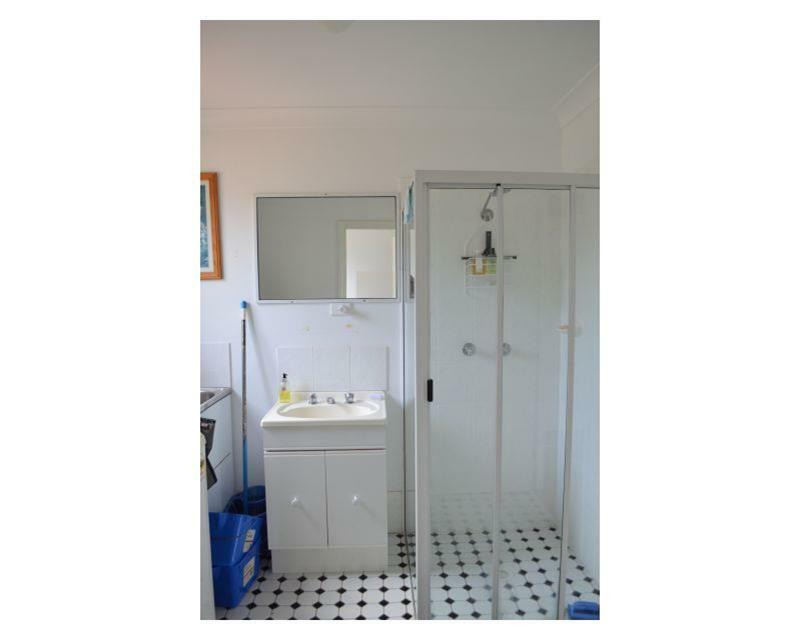 Call the agent today to book an inspection. 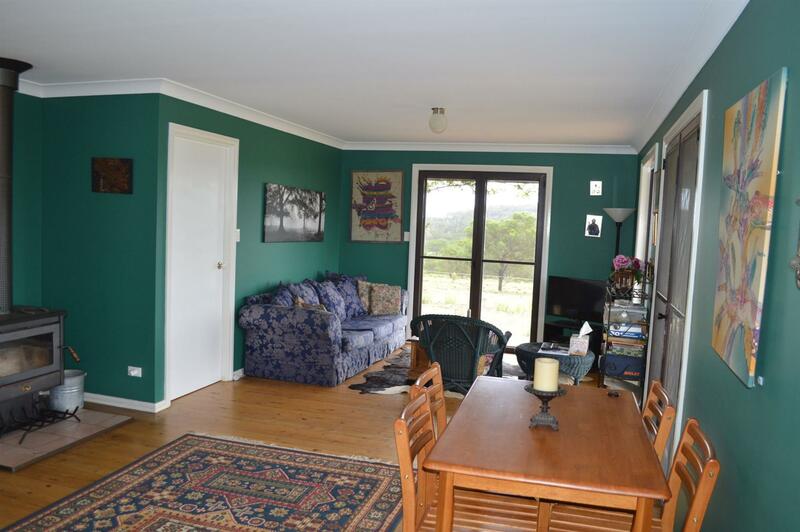 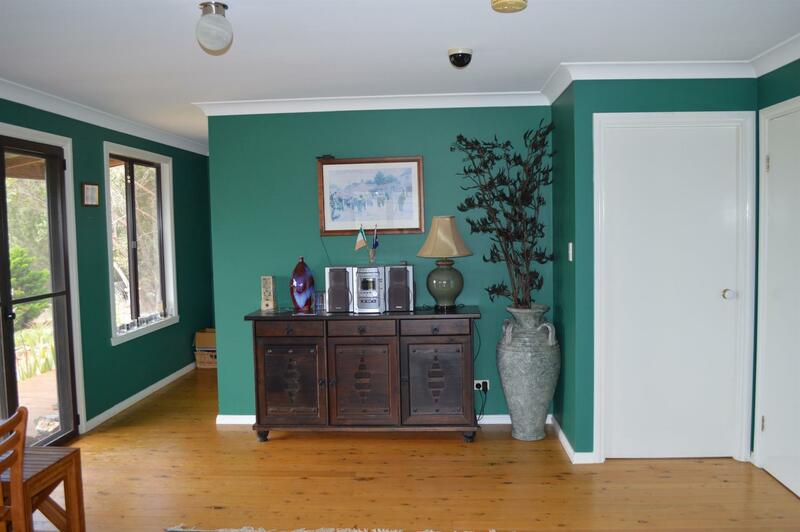 Dear Judy, I am interested in 181 Willow Glen Rd, Lower Boro, NSW 2580, Listing Number 2886597 which I found on http://taragorealestate.com.au.